The FBI is investigating cases of fraudulent tax returns filed using TurboTax software. fraudulent tax returns being filed by scam artists attempting to steal tax refunds. 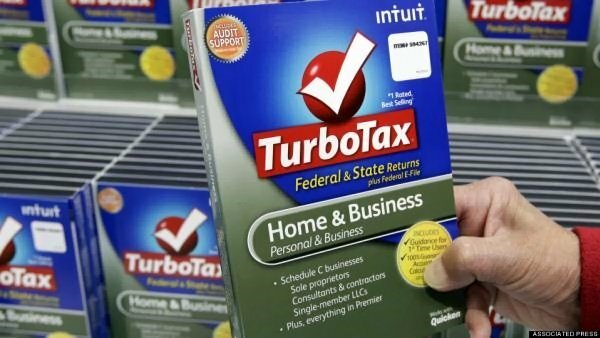 State tax authorities investigating the fraud say it’s too early to know if the personal information was pulled from TurboTax or another database, but some states say it’s clear the fraudsters had access to 2013 tax returns. As first reported by the Wall Street Journal, the agency is working to determine if a data breach allowed scam artists to obtain the personal information used to file the returns. It is trying to figure out whether the personal information was pulled from TurboTax or another source, the Journal reported, citing a person familiar with the case. Several states have introduced new security measures in recent days while insisting that their own systems have not been reached. As many as 19 states may have been affected.